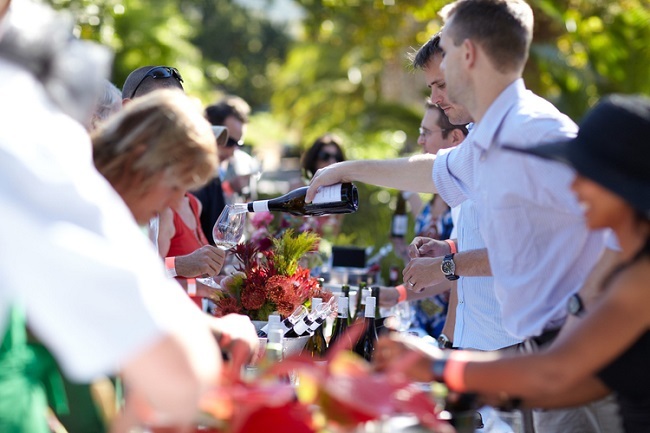 Want to make the most of February in Cape Town? 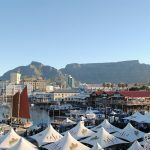 Fortunately, South Africa’s Mother City is a great place to visit year-round and offers plenty of interesting things to do, especially during the summer season when everyone seems to be outside enjoying the weather. 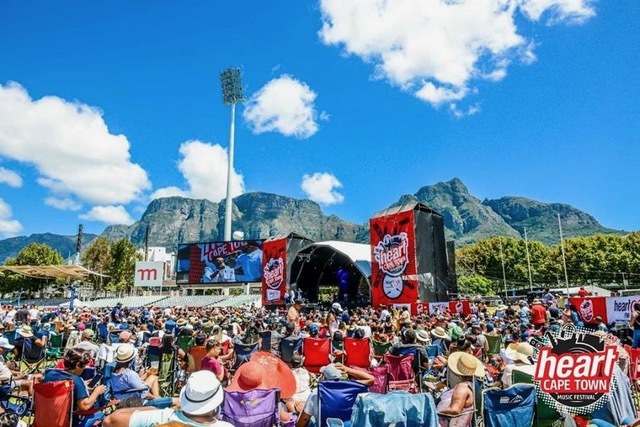 From big concerts and comedy shows to special events on Valentine’s Day and wine and gin festivals, here are some of the best events in Cape Town this February. 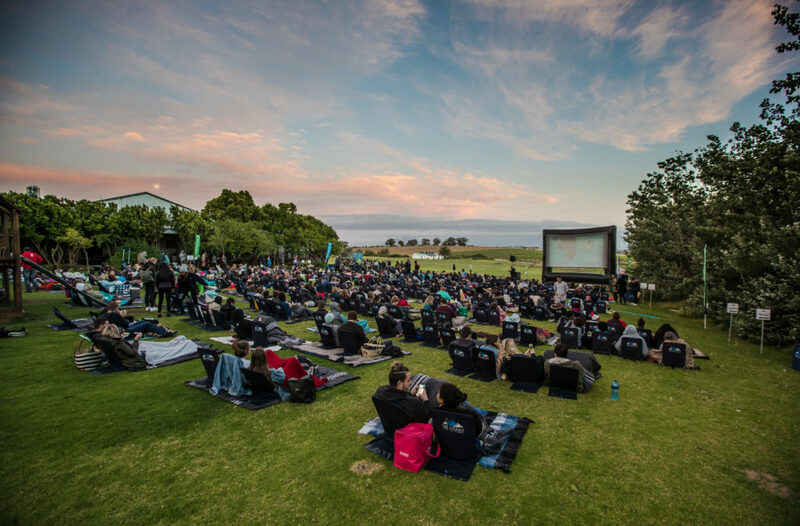 The Galileo Open Air Cinema celebrates Valentine’s Day in style at the Nooitgedacht Wine Estate in Stellenbosch. Cuddle up to that special someone at Valentine’s Open Air Cinema Night and enjoy the screening of the famous Romeo +Juliet movie from 1996 with Leonardo DiCaprio and Claire Danes. One ticket costs R225 and includes a blanket and backrest, as well as a Frey chocolate, lollipop, and a complimentary glass of Chateau Del Rei. Wish to surprise your Valentine date with an unforgettable experience in Cape Town this February? 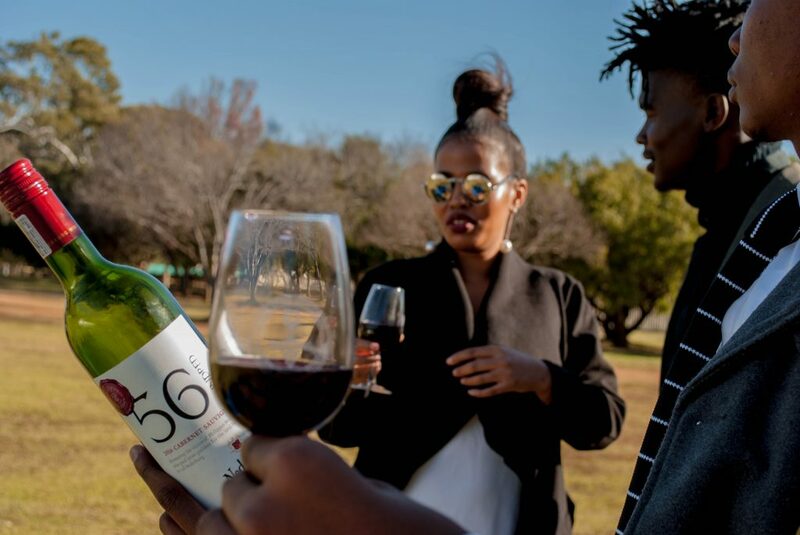 Arrange a picnic package with Nederburg Wines and spend the afternoon under the old shady trees with someone you deeply care about. Their Valentine’s special menu which includes a freshly prepared selection of artisanal bread and cheeses, hummus, fig preserve, thyme & lemon chicken kebabs, Springbok samosas, roasted Cajun spiced nuts, brie & mushroom tartlet with caramelized onions, seasonal salad, and a sweet treat. You can also order refreshments including some of their award-winning wines. A Valentine’s package at Nederburg Wines in Paarl will cost you R550 per couple. This is definitely one of the most anticipated music events in Cape Town this February. 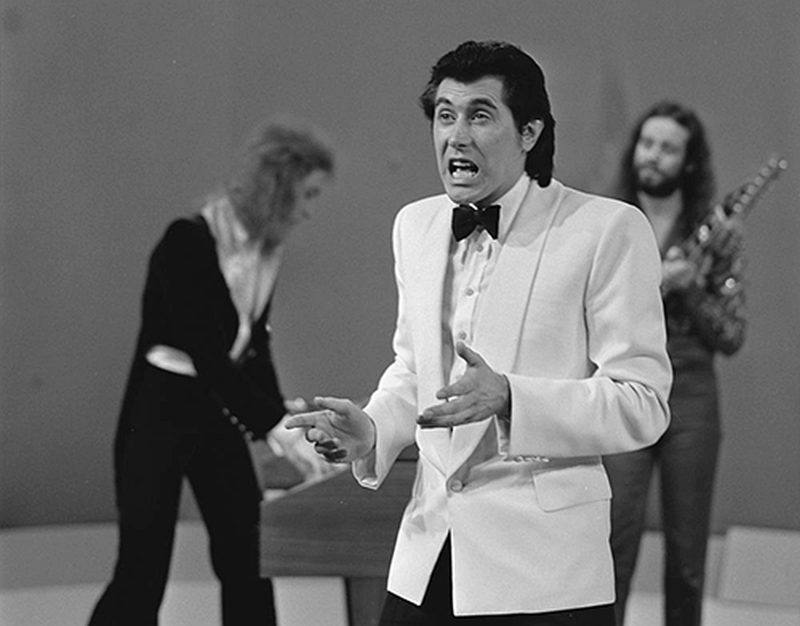 Award-winning and internationally acclaimed singer/songwriter, Bryan Ferry is scheduled to perform at the Grand Arena on Valentine’s Day this year. Bryan is well-known for its hit singles with Roxy Music like Love Is the Drug, Jealous Guy, Virginia Plain, and many others. His solo albums are also fabulous with songs like Slave to Love, Don’t Stop the Dance, and Let’s Stick Together. Tickets for the event cost R460 per person. 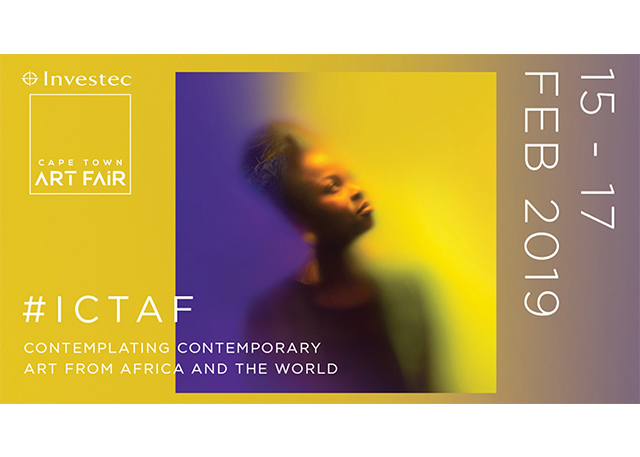 The largest fair in Africa, the annual Cape Town Art Fair is celebrating its seventh birthday this year. Expect to see cutting edge contemporary art and many famous artists, curators, and collectors from all over the world. There will be plenty of food stalls, as well as cash bars at the event. Ticket price for the Cape Town Art Fair ranges from R95 to R180. This guy is like one of my favorite stand-up comedians of all time and he is performing in Cape Town this February. 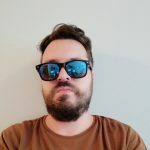 Jim Jefferies is an Australian actor, stand-up comedian, and writer who is well-known for entertaining millions of people with his stellar performances. 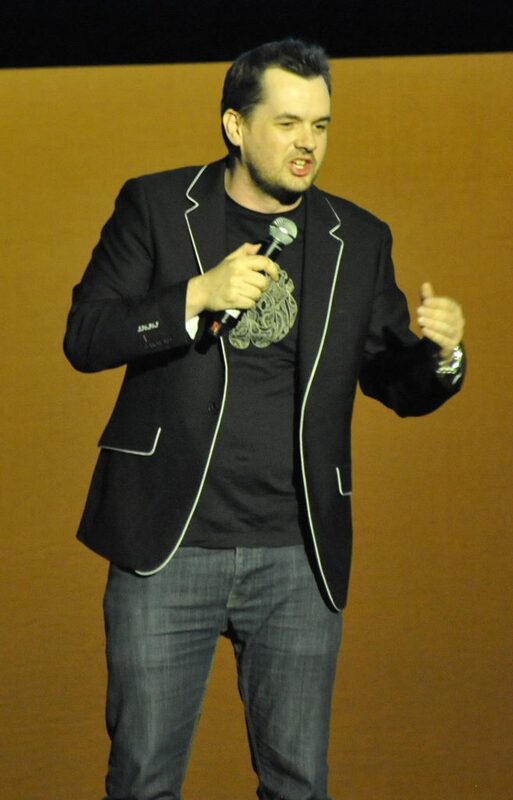 Come to the Grand Arena on February 20 to catch his latest comedy show called show The Night Talker. 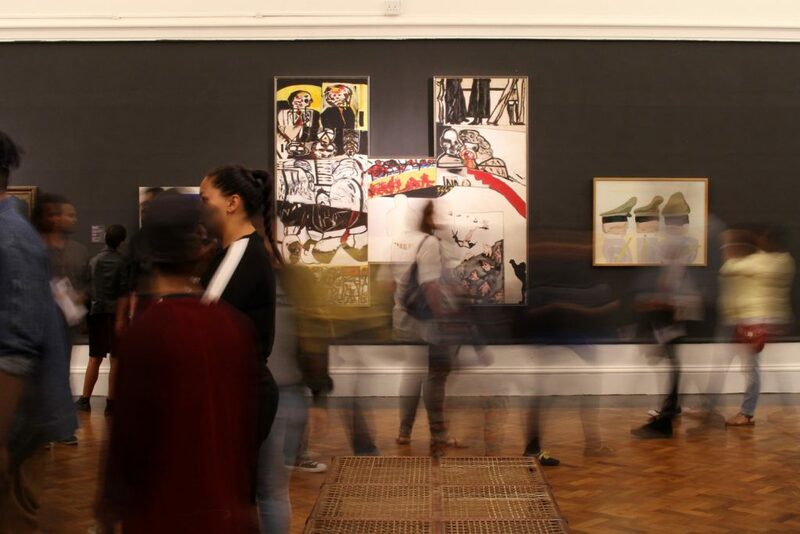 Like every year, the museums in Cape Town open their doors after working hours to host the annual Cape Town Museum Night. What’s great about this event is that it is free of charge and includes performances, walkabouts, and other attractions. Here is a list of institutions that will participate in this event: Iziko SA Museum, SA Jewish Museum, District Six Museum, Iziko SA National Gallery, Iziko Planetarium, CT Holocaust Centre, SA Sendinggestig Museum, Iziko Slave Lodge, A4 Arts Foundation, Prestwich Memorial, Muller’s Museum and The Granary Building. 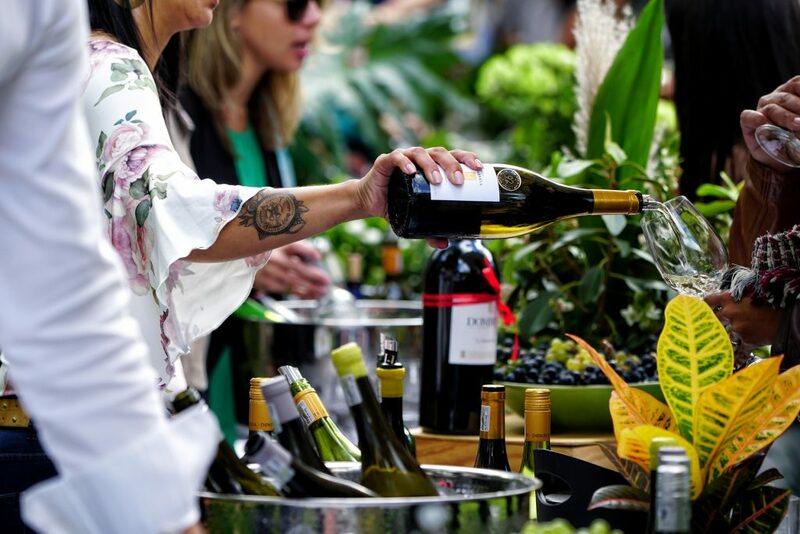 Head out to the Buitenverwachting Wine Farm where the annual Constantia Fresh will be hosting their 10th version of the annual celebration of wine and food. 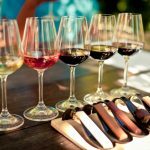 There will be plenty of both international and local wines available to sample, as well as tasty foods prepared by local chefs. To keep you entertained, live music is provided. One ticket will set you back R600 and includes a complimentary wine glass, wine, food, and good music. All in all, this month has plenty lined up to suit just about everyone. 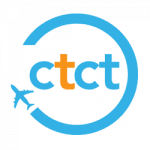 Don’t forget to keep track of upcoming events on our blog or get in touch if you’d like help planning a holiday this month. 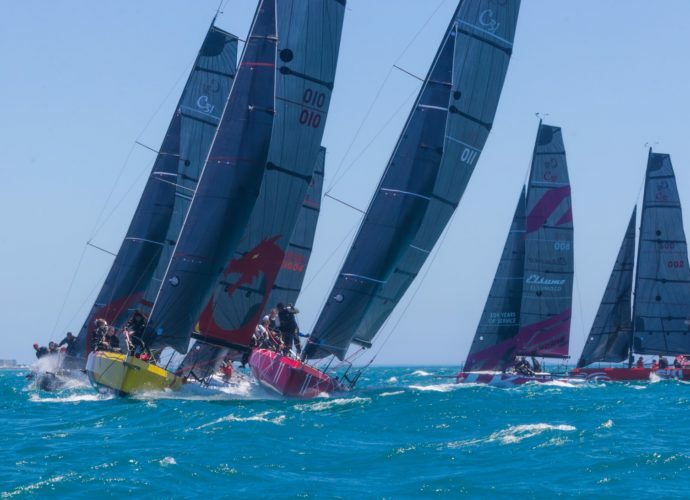 Now it’s your turn to let us know… How are you going to be celebrating February 2019 in Cape Town?